Offering you a complete choice of products which include pv polyester viscose blended suiting fabric, lycra stretch suiting fabric, yarn dyed suiting fabric, polyester wool suiting fabric, uniform fabric's and tr suiting fabric. We are offering PV Polyester Viscose Blended Suiting Fabric to our clients. We are offering Lycra Stretch Suiting Fabric to our clients. We are offering Yarn Dyed Suiting Fabric to our clients. 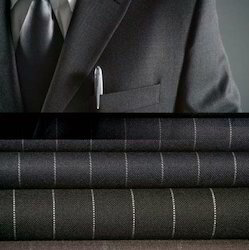 We are offering Polyester Wool Suiting Fabric to our clients. 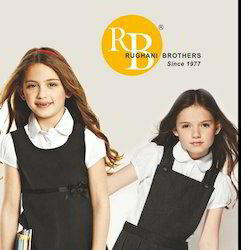 We are offering Uniform Fabric's to our clients. We are offering TR Suiting Fabric to our clients. 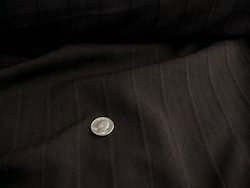 We are offering Checks Suiting Fabrics to our clients. 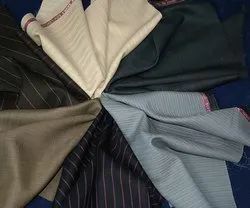 We are offering Twill Suiting to our clients. We are offering PV Suiting Fabrics to our clients. 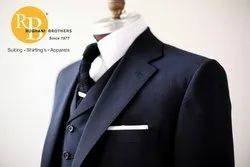 We are offering Fancy Suiting to our clients.